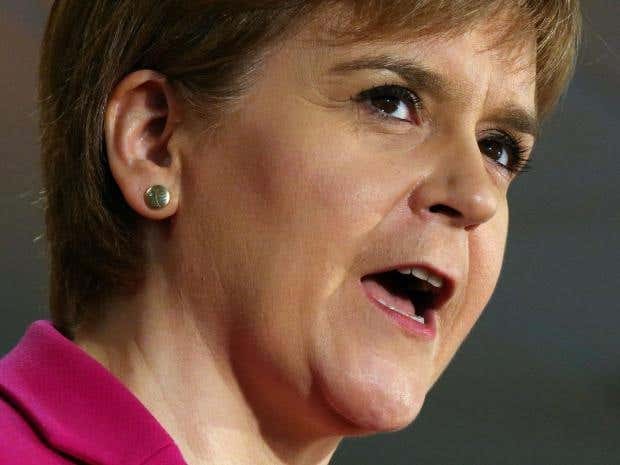 Nicola Sturgeon has launched a legal ambush on the UK Government as it seeks to overturn a court ruling which forces it to let MPs vote on Theresa May’s Brexit plans. The Scottish First Minister has ordered the nation’s most senior law officer, the Lord Advocate, to lodge a formal application at the Supreme Court to intervene in the case. It comes after the High Court ruled that Ms May could not use royal prerogative powers to trigger Article 50 of the Lisbon Treaty, launching official Brexit talks. Ministers will appeal the ruling at the Supreme Court. The Independent understands that with the UK Government’s appeal application officially lodged, the Lord Advocate will now make a written submission to the Supreme Court which could be considered by judges in coming to their final decision. The First Minister said she would not go into the detail of what the Lord Advocate will argue, something which will ultimately be down to the legal officer to determine. But she made it clear that she personally believes the UK Government should seek approval for triggering Article 50 through a legislative consent, not only in Westminster, but also at Holyrood.